Canada has passed the halfway mark in prohibiting the trade of shark fins with Member of Parliament Fin Donnelly tabling Bill S-238, the Ban on Shark Fin Trade Act, into the House of Commons. The Bill, introduced by Senator Michael MacDonald in 2017, passed by an overwhelming margin by the Senate in late October. Conservationists, marine scientists, animal welfare advocates, and the family of filmmaker Rob Stewart are calling on the federal government to pass this bill as a matter of urgency. As noted by the organization, shark finning is the practice of cutting off a shark’s fin and discarding the animal at sea to die a slow and painful death. It is an exceptionally cruel and ecologically reckless practice that puts entire ocean ecosystems at risk. “Members of Parliament and the Canadian government must act swiftly on this urgent matter to ensure Canada plays a key role in protecting sharks globally, which are vital to sustain ocean ecosystems, stated Donnelly. Canada is the largest importer of shark fins outside of Asia. 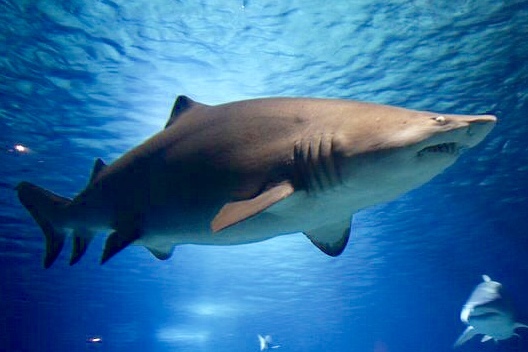 The proposed legislation was amended in the Senate so that it prohibits not only the import of shark fins into Canada, it also prohibits their export. Bill S-238 now awaits debate and a vote at Second Reading.